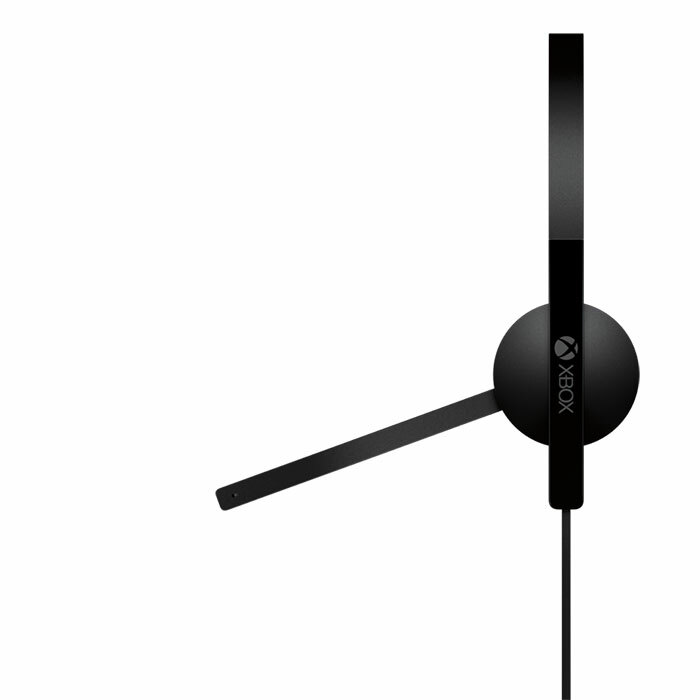 Microsoft is producing an official headset for the Xbox One. They've updated the XB1 website with the first images and information on the miraculous device that lets you scream at strangers in Call of Duty. Ah, the wonders of technology. 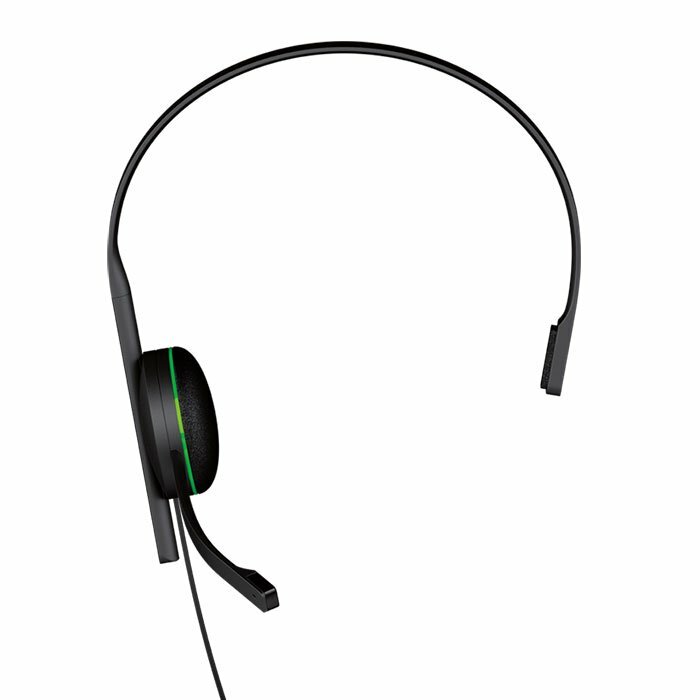 The headset is similar to the Xbox 360's. It features one headphone and padding on either side. It plugs into your controller rather than the console. The controller jack has mute and volume buttons, making it possible for you to adjust the headset's settings even during gameplay. The microphone boom is flexible so you can bend it to your liking. Based on the pictures, the headset looks sturdier than its 360 counterpart. I hope that's the case. The Xbox 360 headset felt like it had the durability of a paper cup. Durability isn't the only apparent improvement, though. 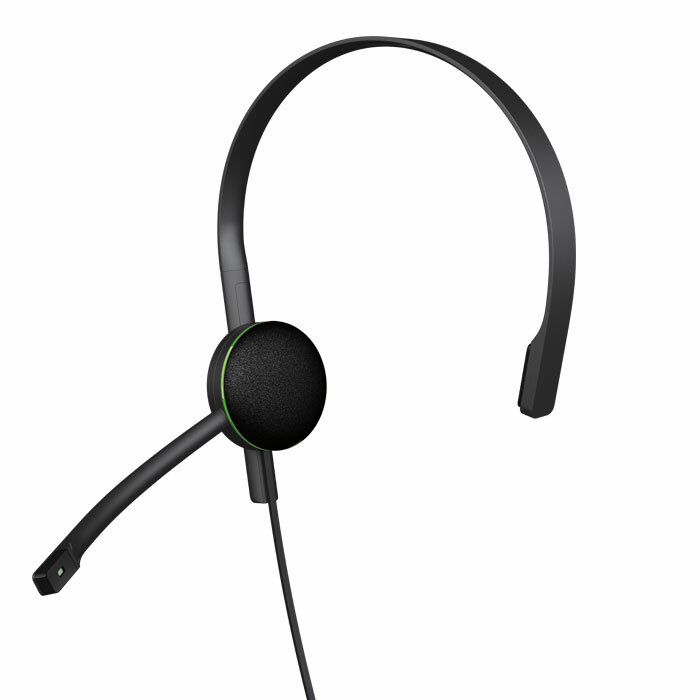 Microsoft says that the Xbox One headset utilizes "digital wideband technology" that will supposedly provide crisper voice chat as well. 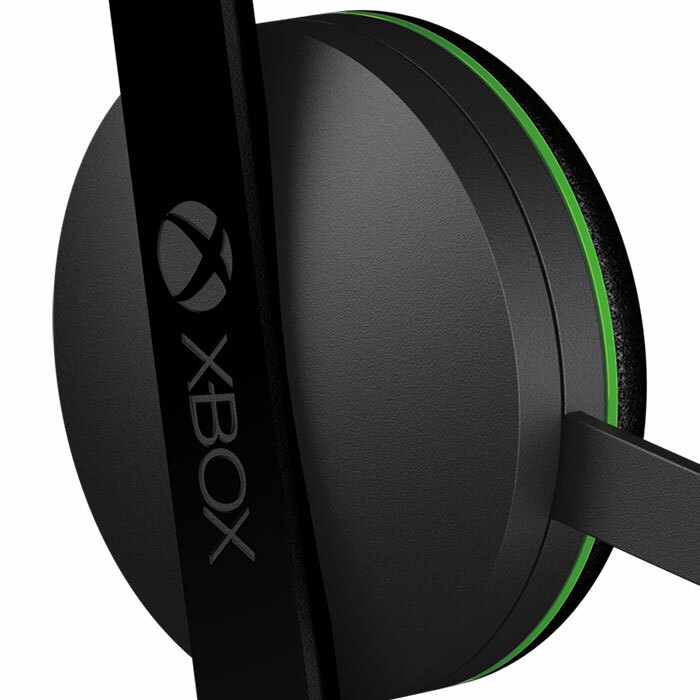 The big downside to the Xbox One headset is that it's not included in the console. That's pretty crappy, considering the fact that the console already costs five hundred bucks. The PS4, priced a hundred bucks cheaper, ships with a headset. Now that Microsoft has reversed its DRM policies for their console, it's going to need to convince gamers that it's a better value than the PS4. The headset situation won't help matters, though to be fair it's not a must-have peripheral for all gamers. I'm typically anti-social during multiplayer if I'm not playing with friends so the headset was mostly neglected. 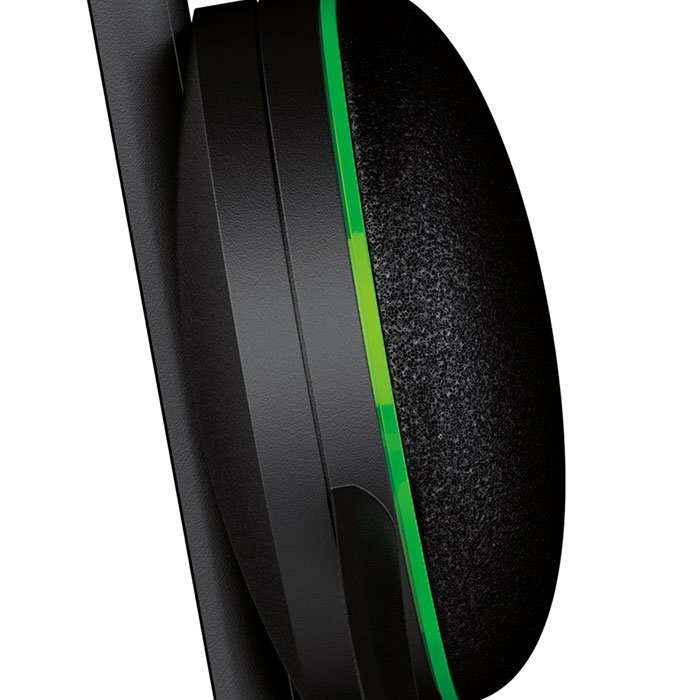 The price of the headset isn't mentioned on the Xbox One website. The Xbox 360 costs about $19.99 at present, however, so expect to pay at least that much. 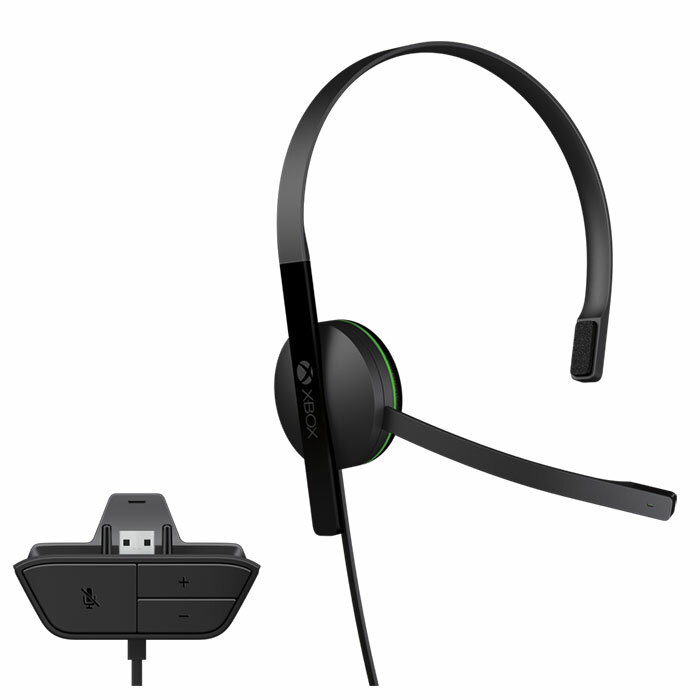 If you're looking to get a sturdier headset for the Xbox One, you have a few options. Turtle Beach is producing premium headsets for the console, as are PDP and Thrustmaster. In case you're wondering: no, you can't just use your Xbox 360 headset. 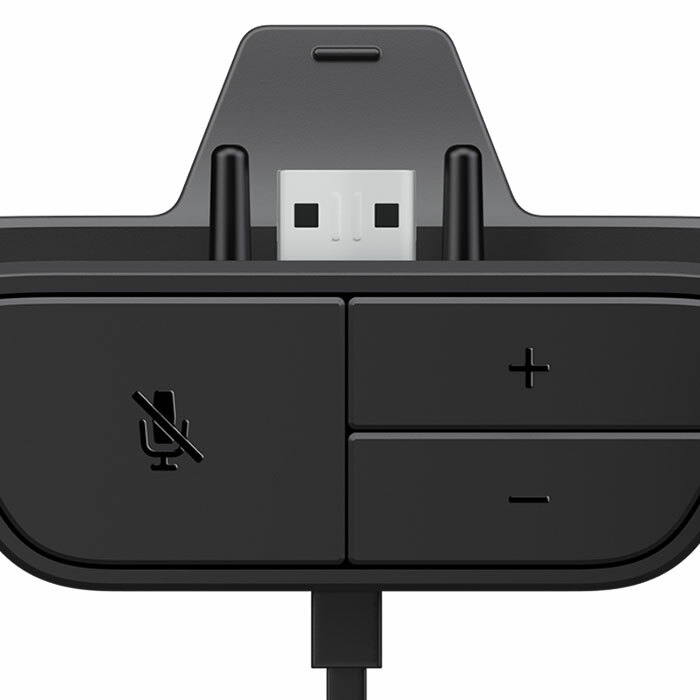 Microsoft has confirmed that the ports on the Xbox One are different so Xbox 360 peripherals won't be compatible with the next-gen console. For a closer look at the headset, check out the gallery of images below.